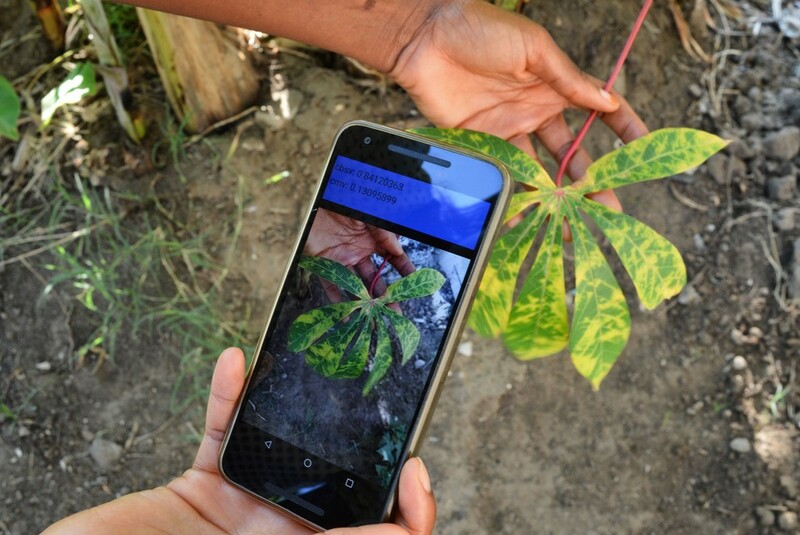 Please Note that pests and disease application makes use of deep Machine Learning techniques like RESNET24. It recognizes diseases and pests based on colour texture and pattern.Sometime symptoms of two or more problems in crop may be similar, which can not be even distinguished by human. Though utmost care has been taken to develop this application, however we are still working on it to improve its accuracy. NABARD-CHAIR-UNIT and GBPUA&T, Pantnagar will not share any reponsibility for any difference/ambiguity from actual situation.